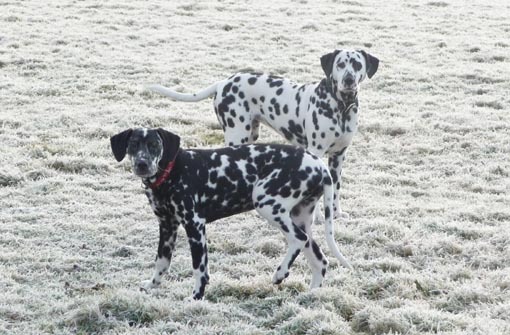 A cold start to the New Year and no rain for nearly 3 weeks. Happy days! Despite the economic downturn that hit Ireland hard and fast, Swordlestown Little had a successful 2008. Damien, one of three 2006 foals developped into a high class two year old who gives rise to great optimism for his 2009 season. Khayar and Theola both had one educational start at the backend of their two year old season, and both greatly pleased their trainer Mark Tompkins who has high hopes for the two. Swordlestown Little consigned foals at Goffs for the first time ever and did very well (see previous news item). Our relationship with Newsells Park Stud in England (founded by the late Klaus Jacobs who sadly passed away last year) is continuing and we have been sent two more mares visiting Dalakhani this year. We have formed a new association with the Cathy Parkes of Valkyre Stud in Kentucky and plan to test the Goffs market with a US bred foal this autumn. Our three remaining 08 foals or yearlings as from today, (Old Vic colt, Invincible Spirit filly and Barathea filly)are enjoying the nice dry weather. 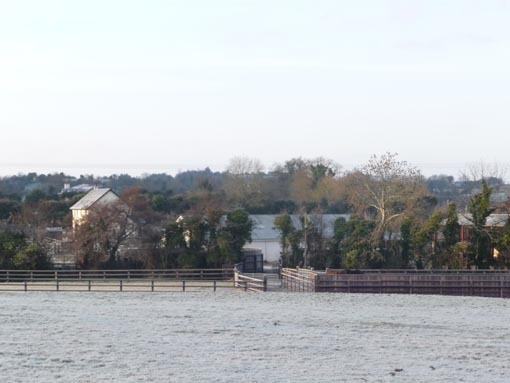 Above left is Hafli fully loaded to bring the morning feeds out to the mares and a winter scene with sheep preparing the yearling paddocks for spring (right). In 2009 there is a lot to look forward to. For the first time there will be a number of Swordlestown Little homebreds in training. 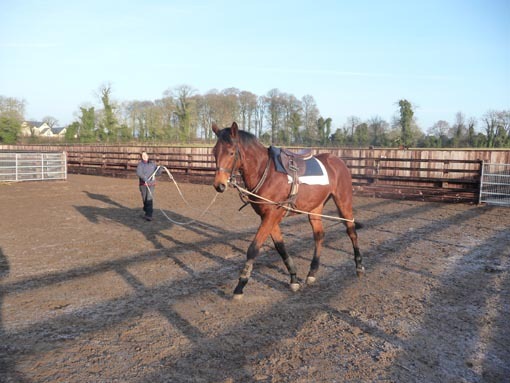 The three year olds are DAMIEN (Barry Hills), KHAYAR and THEOLA (Mark Tompkins) as well three two year olds: Alhaarth colt ex Sogno Verde, Paul Deegan, Azamour colt ex Third Dimension, Ken Condon and Marju filly ex Stariya, Richard Hannon. Let\'s hope they will reward their owners and trainers with joy and excitement! There are also rumours that MASSIVE (Marju-Khatela) has regained full health and is being prepared for the Dubai Spring Carnival. A trip to Dubai could be on the agenda! We are also looking forward to our foals, of which the first is due on 21 February (Acclamation ex Sogno Verde). 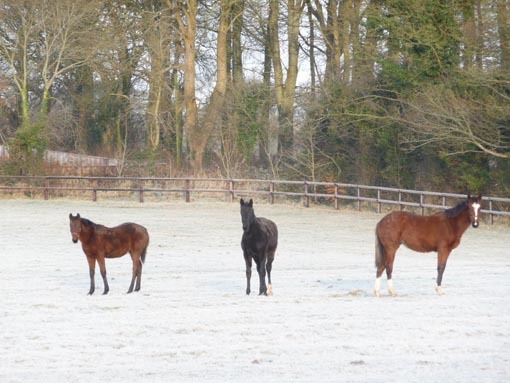 Winter work with the Azamour colt, and Khayar looking forward to 2009 and Buttons and Freckles enjoying the frost.